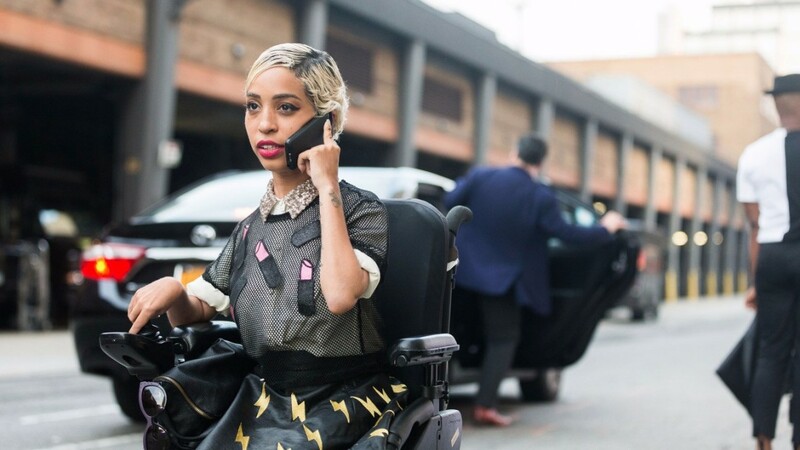 *The latest model Beyoncé has hired to show off her website merchandise is Jillian Mercado, who has muscular dystrophy and uses a wheelchair. The shoot was revealed Wednesday on the Facebook of IMG Models, the agency that represents Mercado. OK LADIES now let’s get in FORMATION! I’m on the official @beyonce website!!! The model fashion, who also starred in a 2014 Diesel campaign, signed with IMG in August. 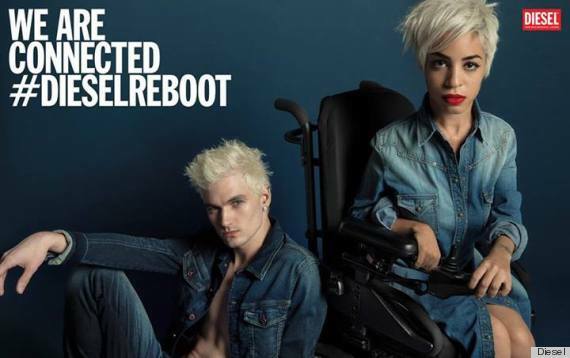 Living with spastic muscular dystrophy and confined to a wheelchair, Mercado told The Wall Street Journal that modeling never seemed like “a possibility” growing up. But while a student at FIT, she was asked to serve as a fit model for friends because she fit into sample sizes. After starring in the Diesel ad, she landed additional jobs including a major gig for Nordstrom. Then she received a letter from someone who admired the Diesel campaign, and it finally clicked. “A light bulb went off, and I suddenly thought, ‘Go big, or go home,’” she told WSJ.